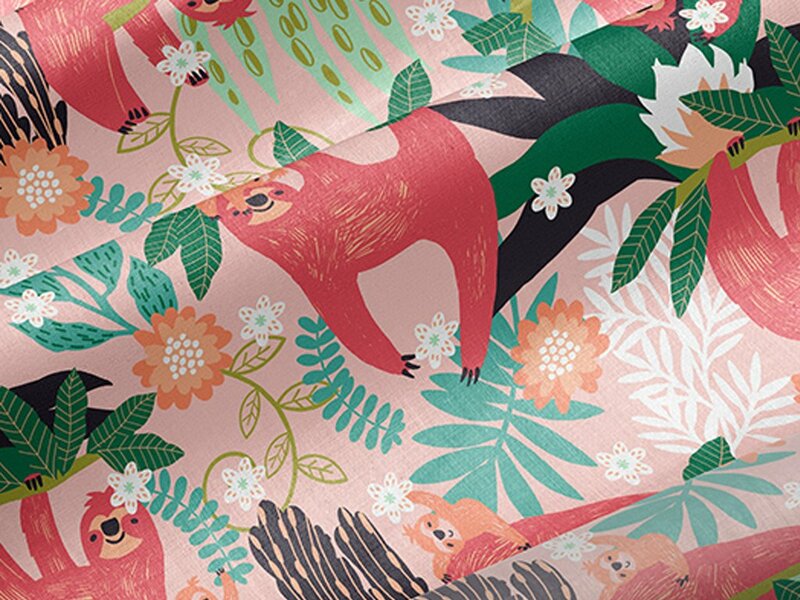 Exotic florals, mischievous monkeys and luscious fauna appear in Charlotte Jade’s fantastical print designs. Collaborations include working with Boots, London Zoo and Topshop. Announcing our recent design contest winners! Could it be you? Based in Bournemouth, Iryna takes inspiration from her children and their vibrant imaginations are reflected in her joyous print designs and illustrations. 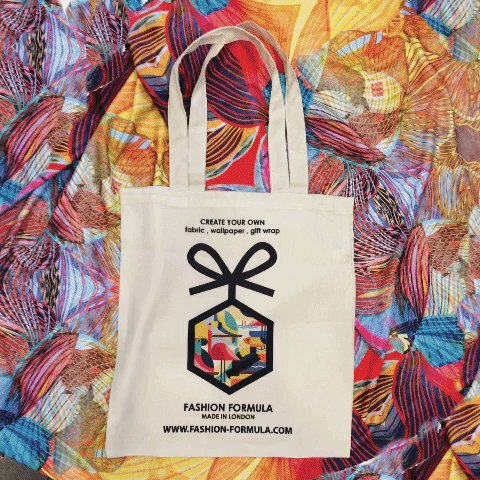 New to Fashion Formula we discover Iryna’s world of colour and fun! Follow us on social media to discover inspiring projects and how-tos, and to share your thoughts and ideas with us. Participate in our weekly Design Challenge by submitting an entry, or voting for your favorite prints. Browse the marketplace and connect with indie designers by favoriting or commenting on designs you love. Watch how the connections you make inspire, support and spark your creativity!